Joining a union simply means that you and your colleagues have a strong voice in your workplace because you negotiate important elements of your working conditions together. This means securing wage increases, health care, workplace safety enhancements, and more reasonable and predictable hours. The union also works with management to settle disputes that employees and their managers are unable to settle individually. 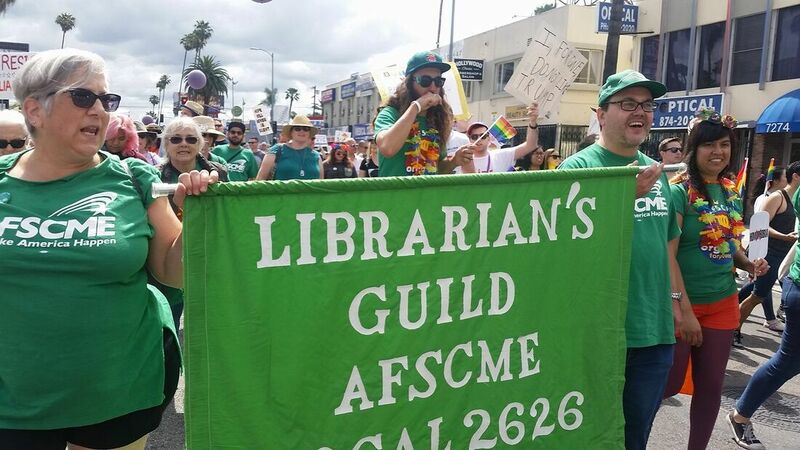 What does the Librarians' Guild do?